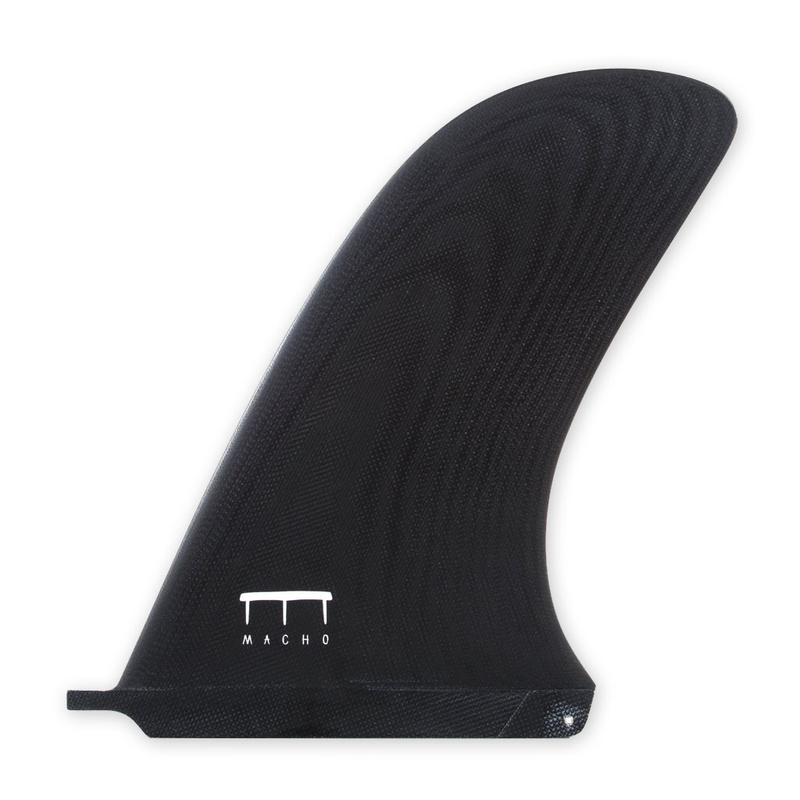 Large surface pivot fin designed for noseriding with stability and smooth turns, maximizing the pivot from the back of the board. Suitable for squaretails, traditional pintails and big guys riding big logs in general. Comes with a fin sleeve and hand screw.